In the supercar and racing industry, there is always room for improvement. The slightest details are making one model better than the other. Especially if you add a package to existing, attractive car, then interest for it is growing. That is happening with Camaro ZL1. We could see a new model before Daytona International Speedway race. Then, the company made a presentation of the 2018 Chevy Camaro ZL1 1LE. Base model by itself brought some radical changes to the segment. Then, same happens with ZL1 model. Now, 1LE will make some things better and raise a bar to another level. 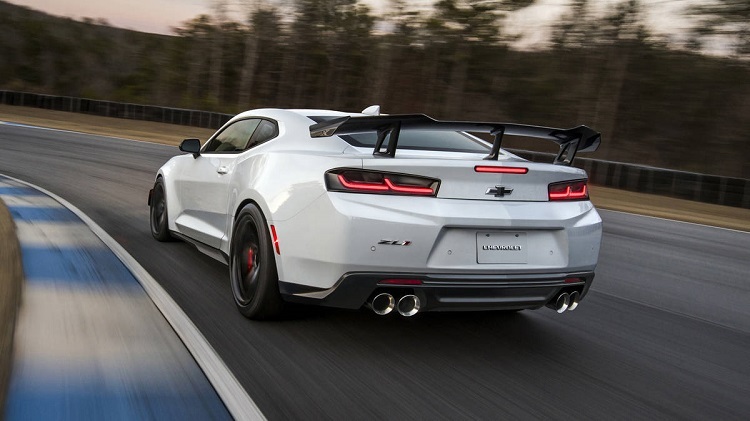 We can say that 2018 Chevy Camaro ZL1 1LE is a mix of other two popular Chevy vehicles. Of course, there is a base ZL1 car, and another one is Z/28. This combo will do many things for 1LE. It is quicker, faster and more appealing model than its matrixes. Styling is not so important for these kinds of vehicles. They are always aggressive and attractive. However, new Camaro ZL1 1LE is somehow elegant among all these racing cars. It is not going to lure fans only with its specs, but also with appearance. Being stylish or not, what we can get from engines is the most important thing in this segment. That’s why 2018 Chevy Camaro ZL1 1LE must impress entire industry. However, it is hard to believe anyone will remain apathetic with its 650 horsepower output and 650 lb-ft of torque. Massive power comes from a 6.2-l V-8 engine. This LT4 mill has a supercharger to boost overall record in horsepower and torque. It goes to new wheels, which are 305s tires, instead of current 285-width. Additionally, there are spool-valve dumpers to improve details on the handling and controls. Of course, 1LE is getting unique suspension and tuning of the most parts. 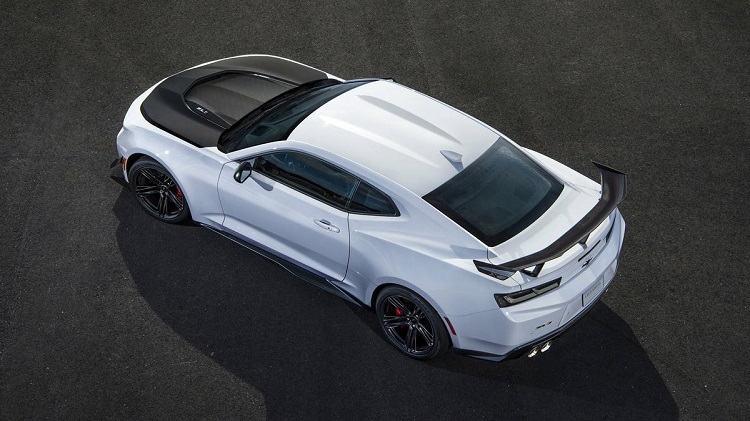 Fans will be eager to purchase the 2018 Chevy Camaro ZL1 1LE. We can only guess its price, but still, it can be compared to the standard model. 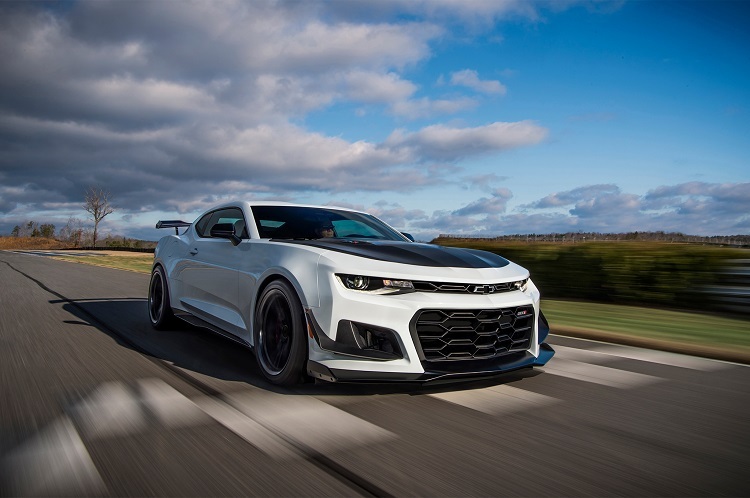 The ZL1 costs around $63,000. So, with all new stuff, the 1 LE car will carry the price tag of at least $5,000 more. We hope that won’t go over $70,000.